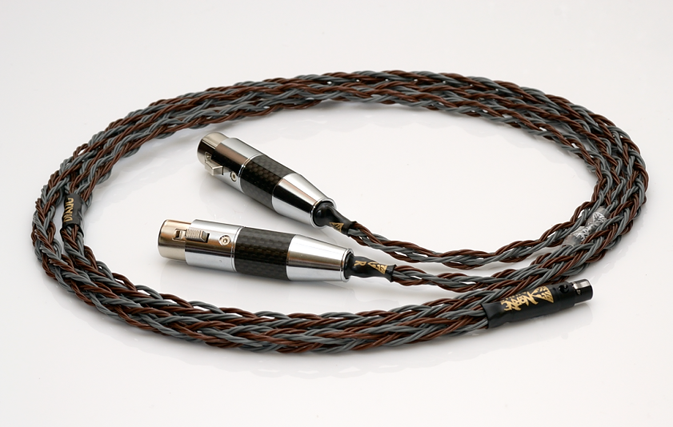 Note: Now this model has a gunmetal with silver carbon barrel as of 2018. Introducing the .. 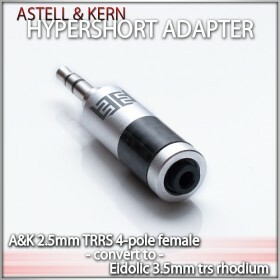 Please note: As of 06/14 this adapter ships in ~1 week (full stock coming in soon) Once thi.. 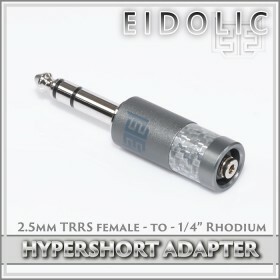 Please note: This now utilizes the new Eidolic gunmetal 2017 model. Still with the same .. 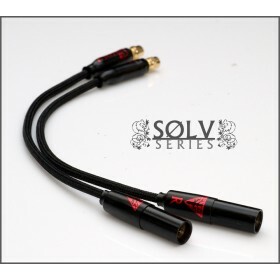 Both models are in stock, note that the gold model will be the new gunmetal barrel with black carbon..
Solv X Series Headthrone adapters, available with all flagship sleeve choices. Convert you.. 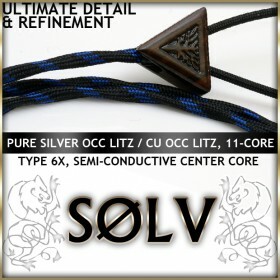 Balanced and Single ended adapters in Solv X Series. 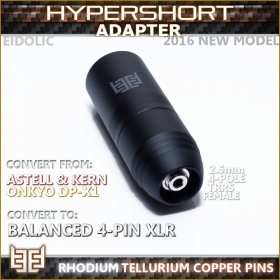 Choose your sleeve color, headphone e.. 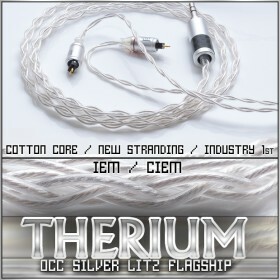 Balanced and Single ended adapters for the matching Therium Series with pure silver occ litz, cotton.. 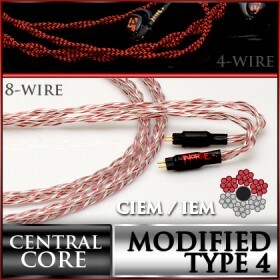 Balanced and Single ended adapters for the matching Vorpal Series (Modified Type 4) ciem/iem cable a..